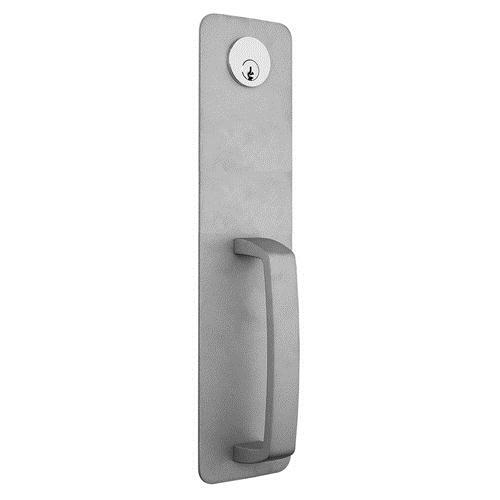 Night Latch Handleset Trim is compatible with the Lockey 1100 Series Panic Bars. 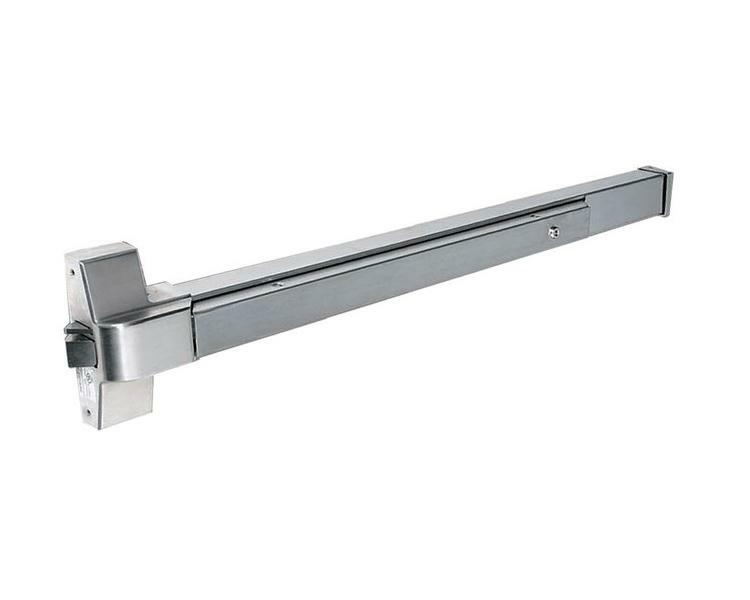 It comes in a standard size width, not compatible with narrow stile doors. Trim has random keying, meaning you cannot have more than one keyed alike, however the keyway may be re-keyed.